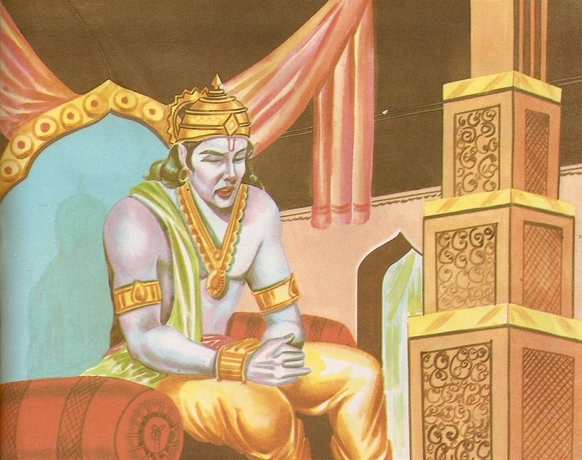 Hearing this, Hanuman remembered Rama and Sita and then tore off his chest with his nails. 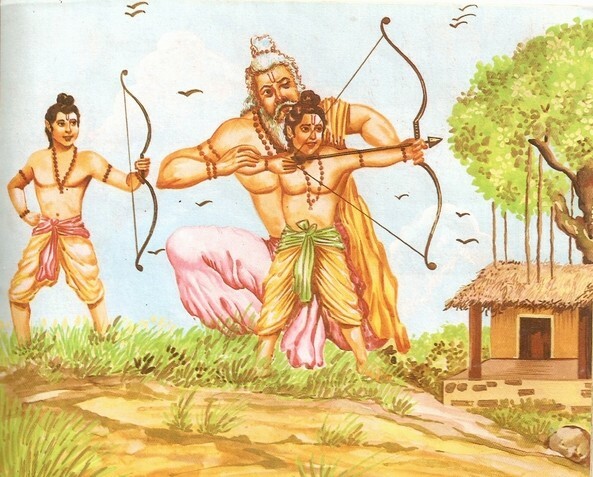 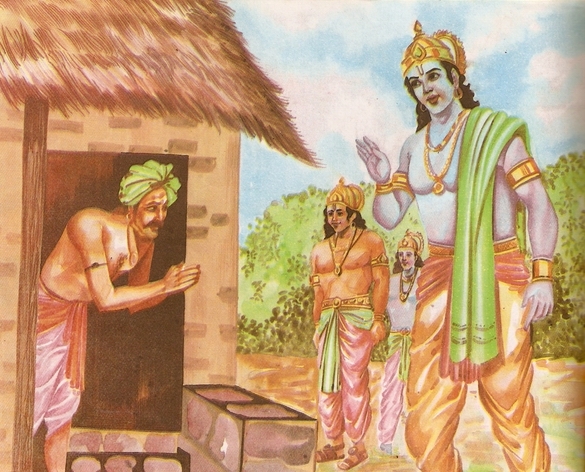 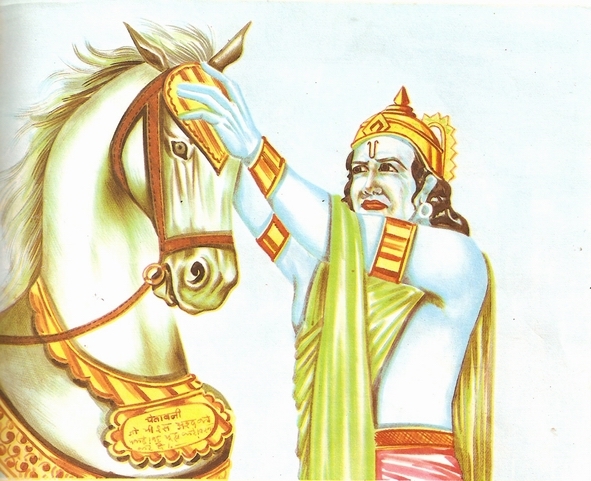 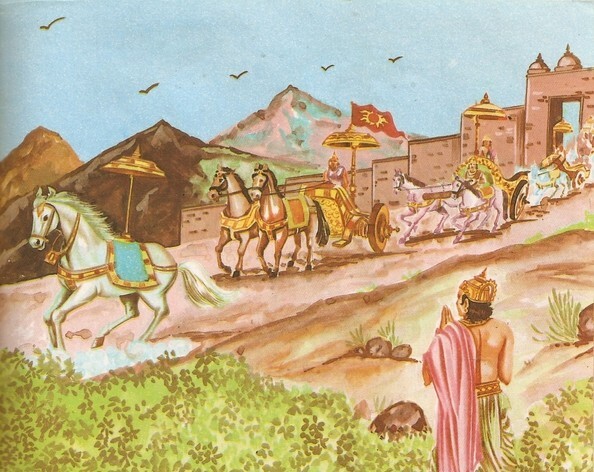 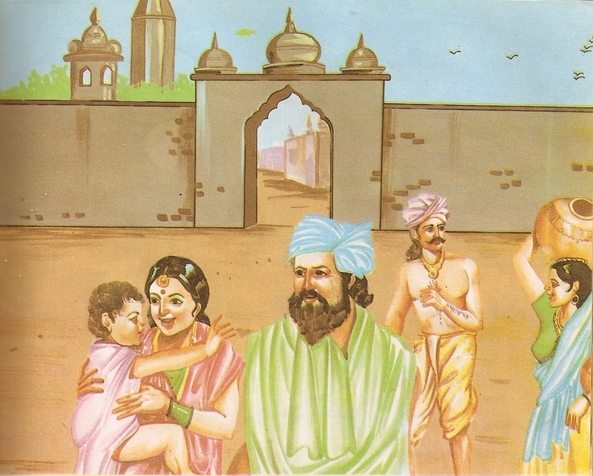 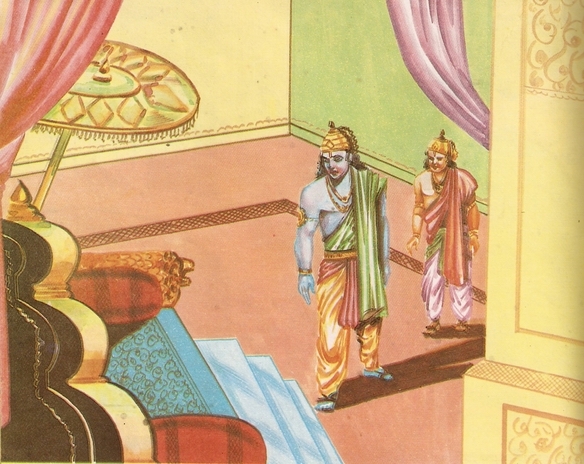 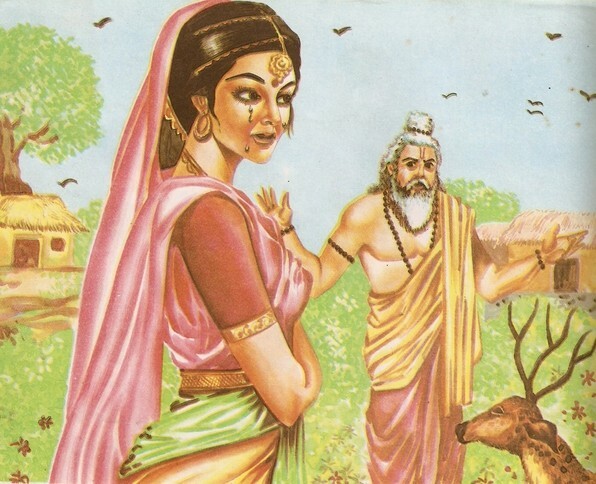 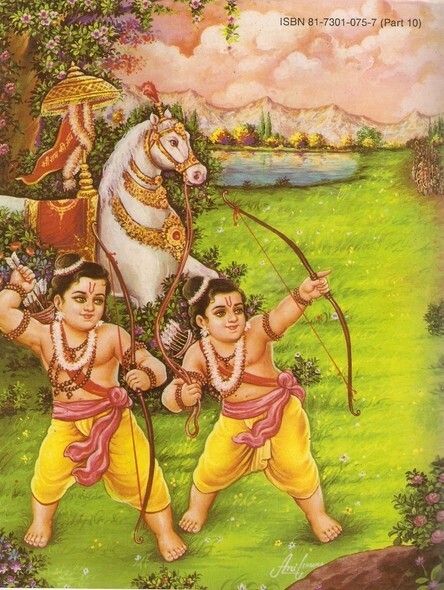 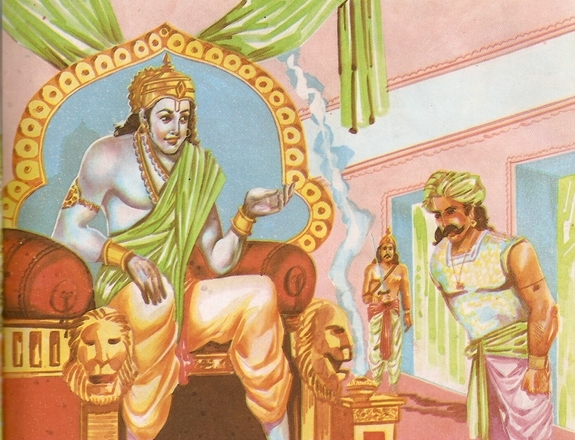 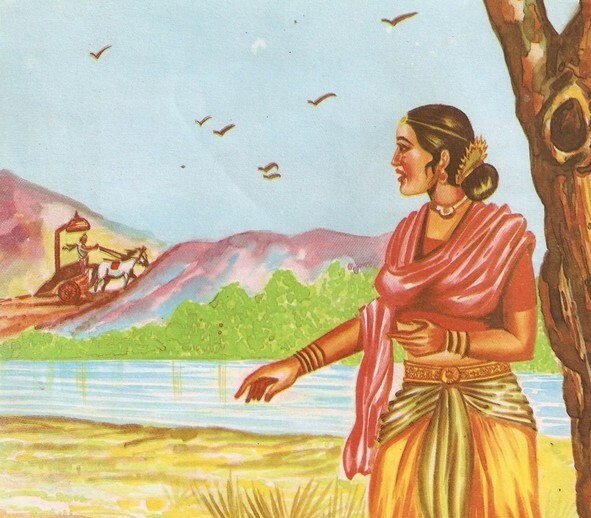 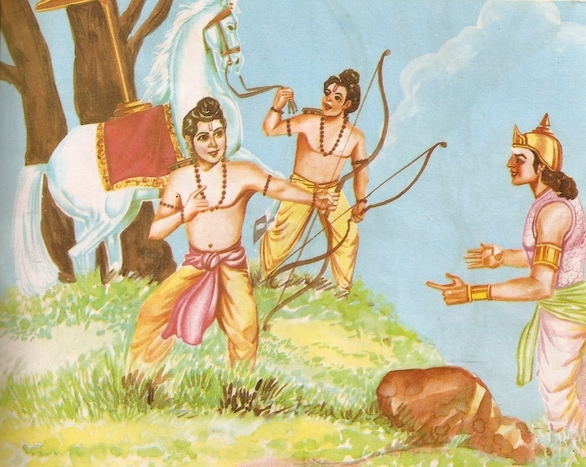 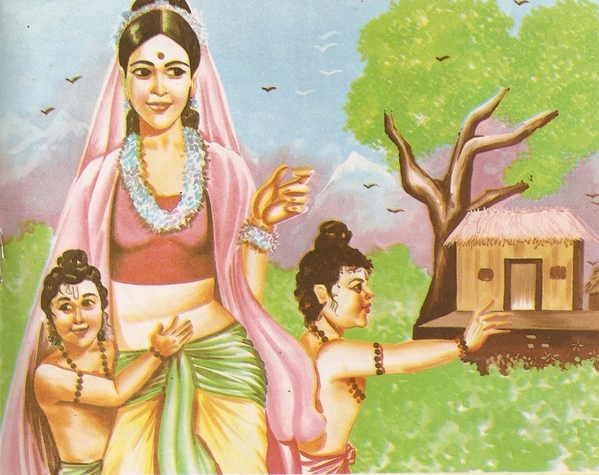 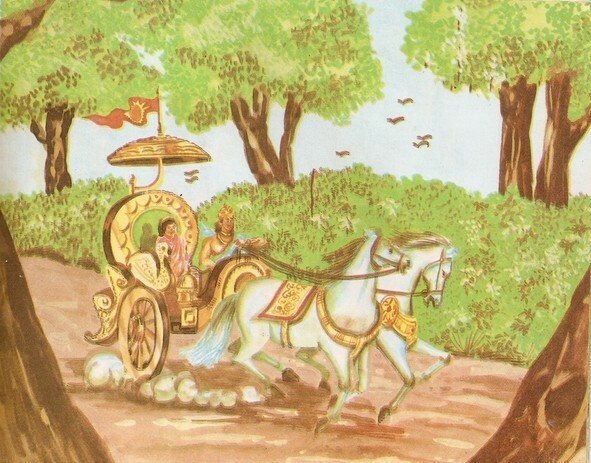 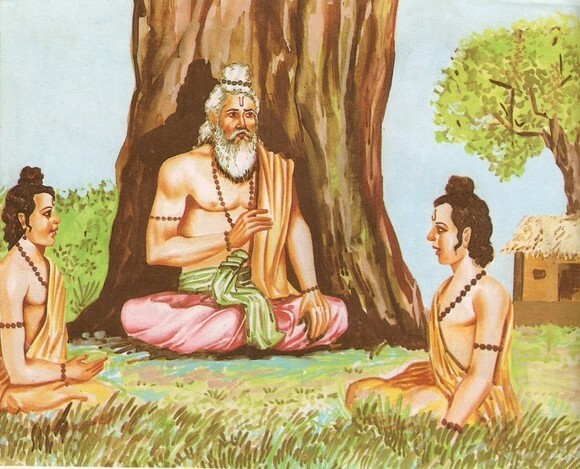 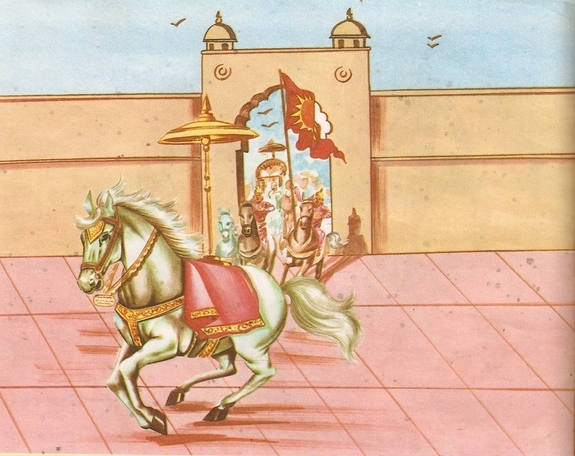 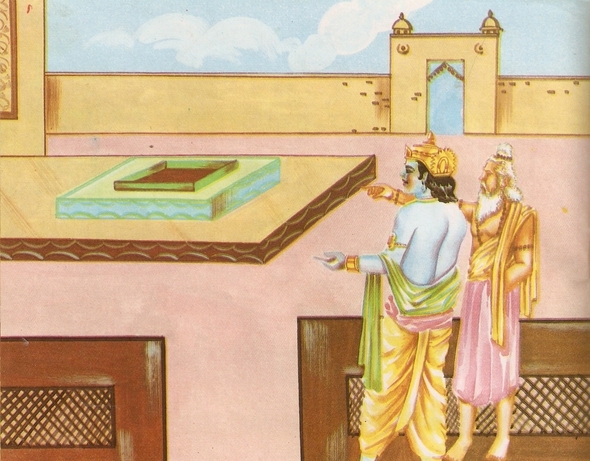 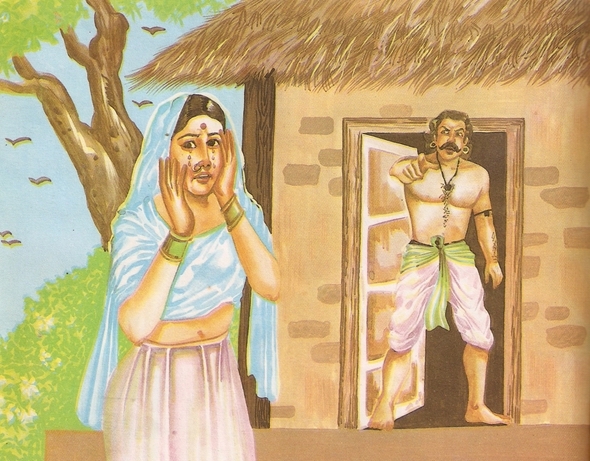 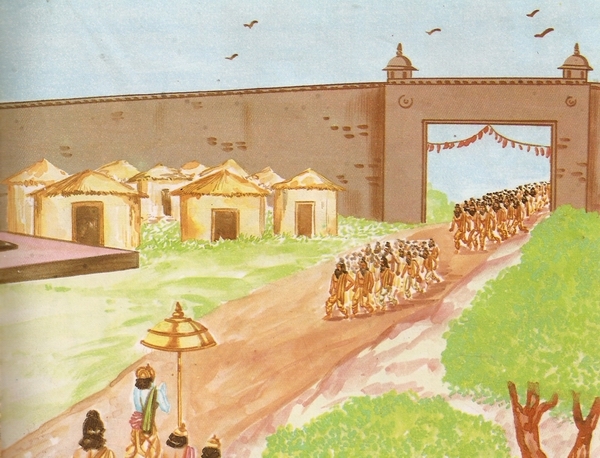 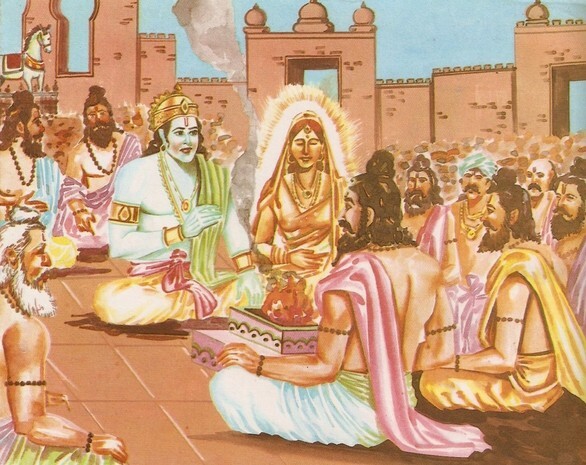 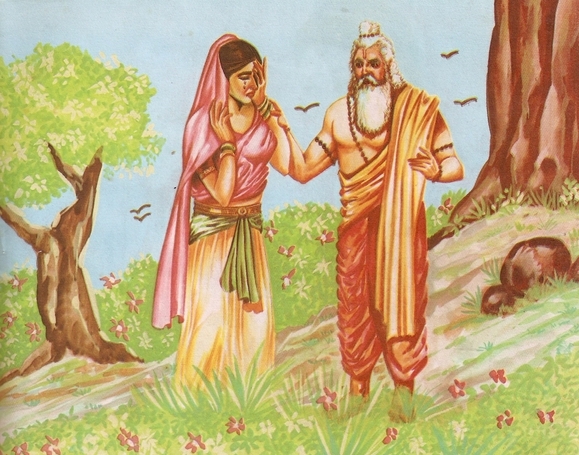 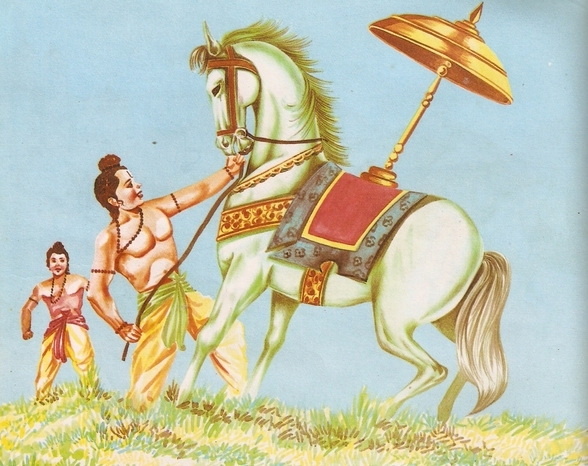 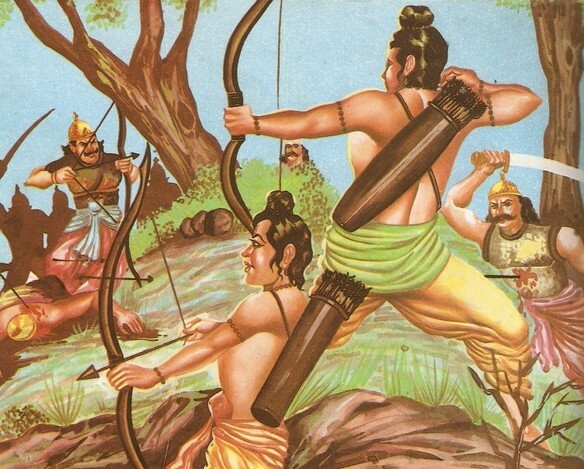 Sugreeva was amazed to see images of Rama and Sita therein. 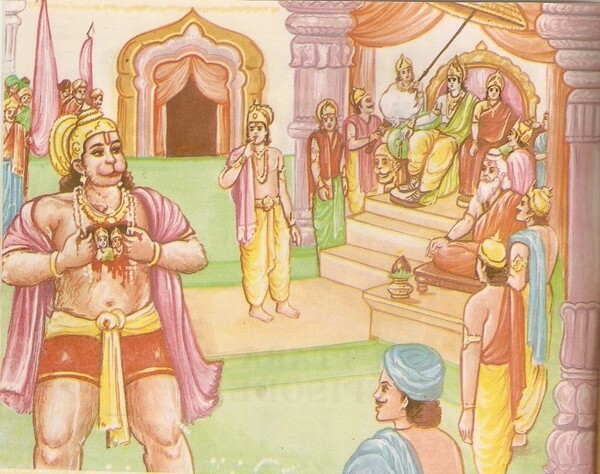 Everybody present there could not help praising Hanuman. 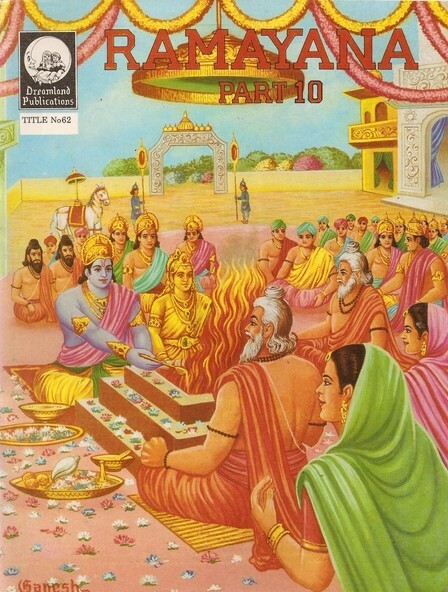 This ends part 10 … tune in for part 11 next week.